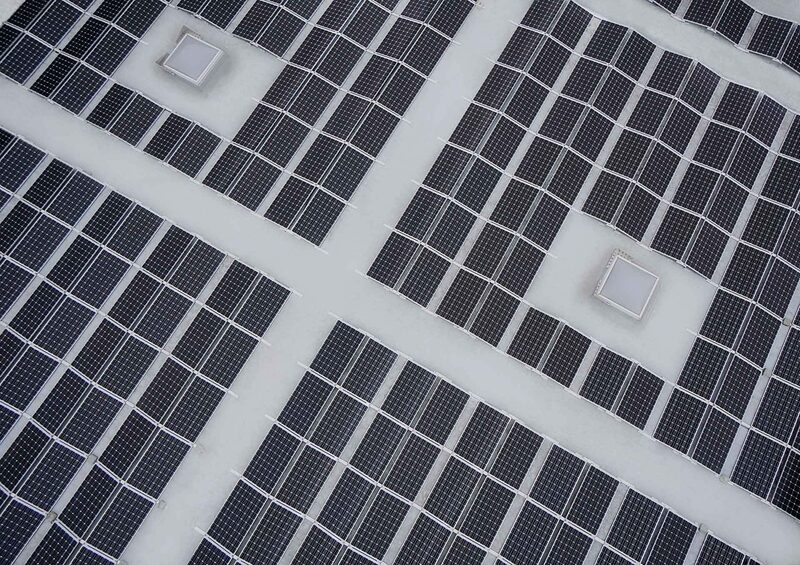 10kW Solar system deals are ideal for those with a big power need. 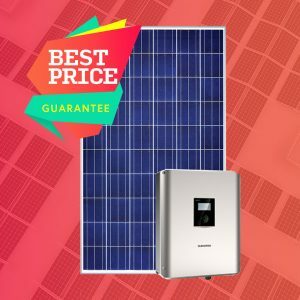 BONUS UPGRADE: For a limited time, you can now get up to 13kW of solar panels on a 10kW inverter for no additional cost on selected packages. That’s huge value! 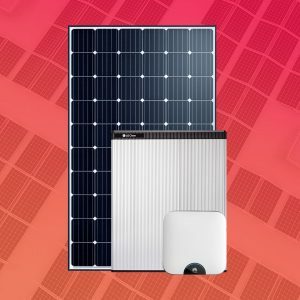 10kW solar system deals built to save you more. 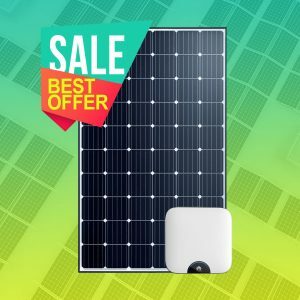 10kW Solar System Deals from only $7990! 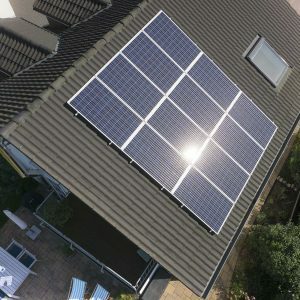 Mix & Match 10kW Solar systems (up to 13kW). Save up to $16 per day (annual avg). Payment plans from $5.15 per day to approved applicants. FREE UPGRADE TO 13KW of PANELS on selected systems if available roof space pemits, limited time only. Plus more great options within the latest catalogue! 5 kW Fronius Symo (three-phase). 5 kW SMA Sunny Tripower (three-phase). Think the 10kW solar system deals at Perth Solar Warehouse are limited? Then you need to see the specials at our extended site PSW Energy. 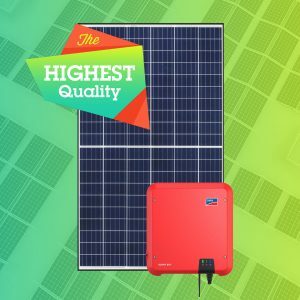 Simply put, it’s Perth’s largest online solar store. Dive in and Discover Next-Level.